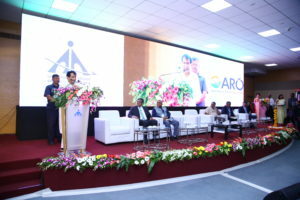 In order to find the ideal solutions as to the queries posed by growing air traffic and for enhancing safety, capacity and adequacy of aircraft operations in the country, the Airport Authority of India (AAI) has come up with potential game changer in Indian Aviation as world-class Civil Aviation Research Organisation (CARO) in Hyderabad. In presence of prominent people from industry, academia, research institutes and seniors AAI officials, Union Minister of Commerce & Industries and Civil Aviation, Suresh Prabhu commenced the CARO on July 5, 2018. 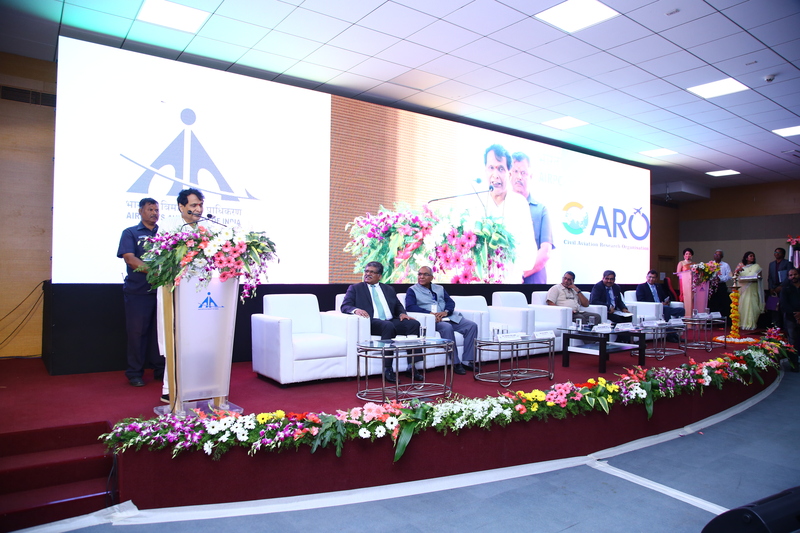 In response to the growing challenges through technological advancements in Civil Aviation, AAI under the marquee of Guruprasad Mohapatra, has come up with a proposal to establish a world-class Civil Aviation Research Organisation (CARO) at Begumpet Airport, Hyderabad. With the aim to widen its Research & Development (R&D) horizon, this feature on a budget of Rs 1,200 crores will make a presence over an area of 27 acres while pandering to ANS and Airport/Engineering research. Aviation Industry has desired that AAI’s CARO propels the vibrant ecosystem in Indian Aviation where there is a union of ideas, opinions, and innovations – from research institutes, industry players, think tanks, industry, academia, international ANS/Airport entities, and aviation stakeholders concludes in the development, testing and validation of concepts, technology, and solutions supporting Civil Aviation as a whole.